© Cassandra LaSorsa. All rights reserved. 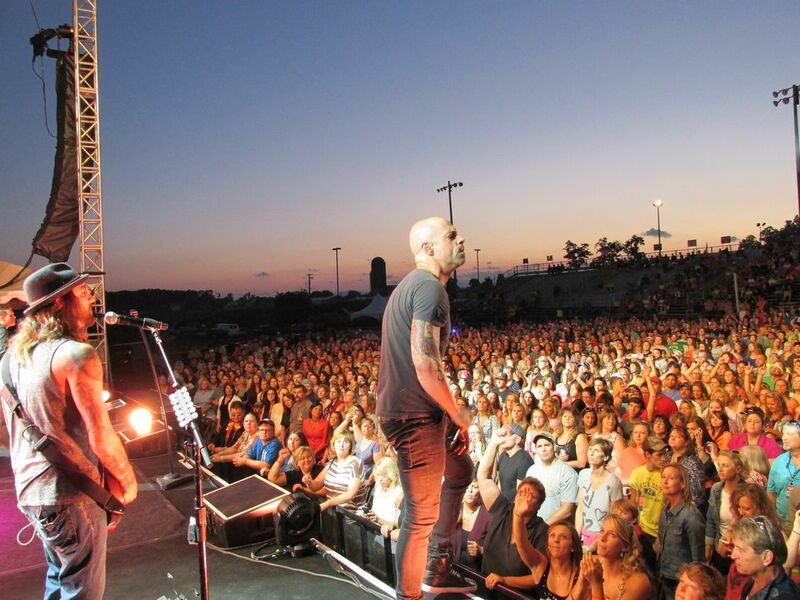 A view from the stage at a Daughtry concert as the sun is setting. Date Uploaded: Feb. 27, 2016, 8:09 p.m.